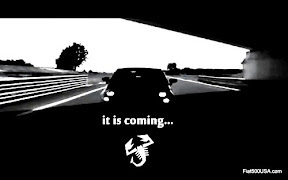 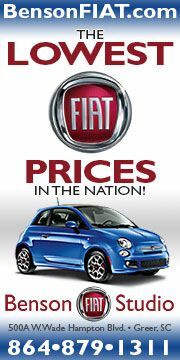 August 18, 2011 , Auburn Hills, Mich. - FIAT North America is proud to return to the preeminent Italian lifestyle gathering in the world, Concorso Italiano®. 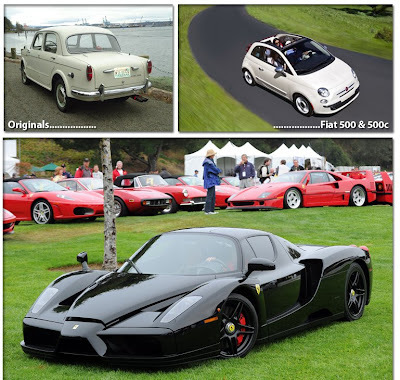 The annual event focuses on everything great from Italy, including cars, fashion, food and wine, in an elegant setting on the greens at the Laguna Seca Golf Ranch. 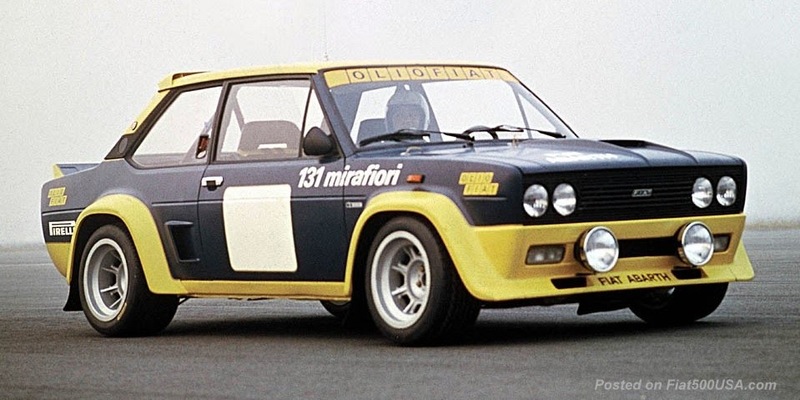 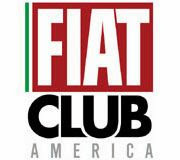 Patrons to the event are invited to enjoy the FIAT Café where Fiat fans can enjoy complimentary gelato, espresso and cappuccino, served by baristas. 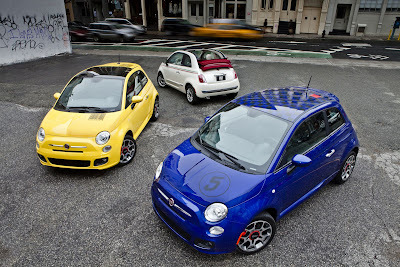 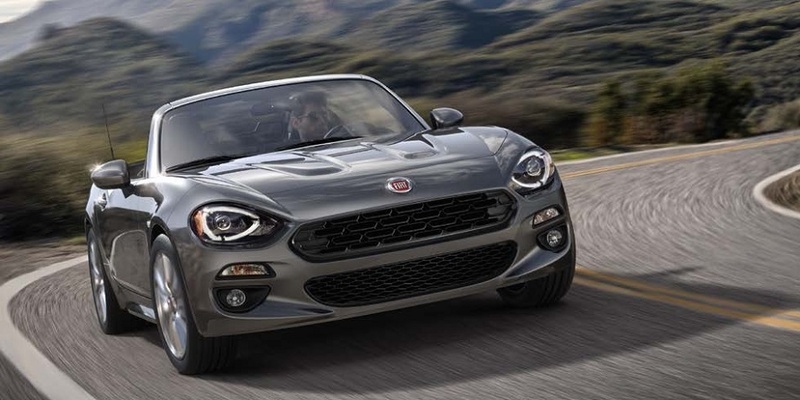 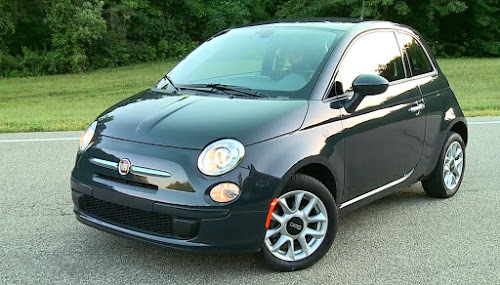 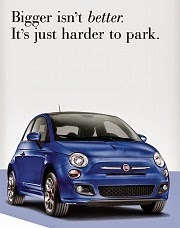 A representative from FIAT North America will also have the honor of presenting the “Best in Show” award.